Poll #1 – What Hunchback version is your favorite? 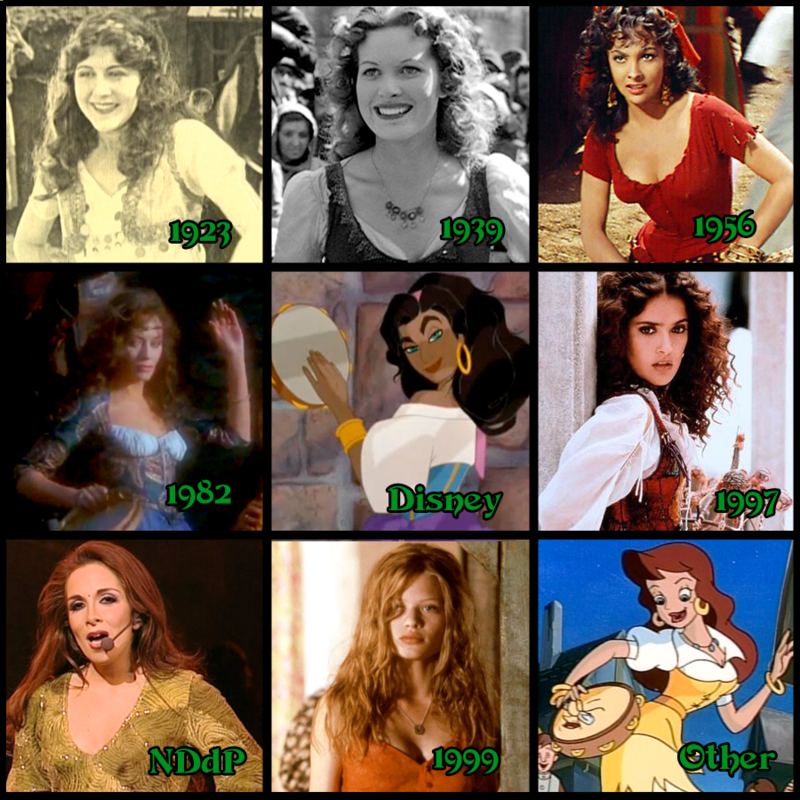 What Hunchback version is your favorite? I remember having to be home by 4PM each day to watch Sailor Moon on Toonamie! I think I still have my Sailor Mars and Jupiter action figures in NY. I’ve already got most of the list done. I’ll E-Mail it tomorrow and you can add your own to it. So, is some new content going to come out of the poll based on final results? Oh and in physical therapy today I had another idea…it’s sort of based of an old “Sailor Moon” website. It was “You Know You Watch Too Much Sailor Moon When…” I figured it could be adapted; “You know you’re an NDDP/HOND Fan When…” And the rest is just a bunch of crazy things fans do.